We have made some updates to our Terms & Conditions. You can click here to view the full Terms and Conditions. Please accept the new Terms & Conditions to continue using FordParts.com. Are you sure you wish to decline the Terms & Conditions? If so, you will not be able to purchase products on FordParts.com. If you do wish to decline, please click the Decline button again. The Ford Parts online purchasing website ("this website" or "FordParts.com") is brought to you by Ford Motor Company ("FORD") together with the Ford or Lincoln Mercury Dealership that you select as your preferred dealer ("dealer"). FORD is not the seller of the parts offered for sale on this website. Rather, any and all parts purchased through this website are sold to you by your dealer. FORD is providing the website solely to facilitate an efficient and easy means for customers to order parts from participating dealers. FORD is not a party to the transaction between you and your dealer, nor does it control the dealer's customer pricing. You agree to comply with all applicable export and re-export control laws and regulations, including the Export Administration Regulations maintained by the U.S. Department of Commerce, and trade and economic sanctions maintained by the Treasury Department's Office of Foreign Assets Control, in regard to products purchased on this website. You specifically acknowledge and understand that products offered on this website are subject to U.S. export control laws and regulations. You further certify that you are not a prohibited party under the laws of any applicable jurisdiction and you will not ‐ directly or indirectly ‐ without obtaining prior authorization from FORD and the competent government authorities as required by those laws and regulations: (1) sell, export, re-export, transfer, divert, or dispose of any product offered on this website to any prohibited person, entity, or destination; or (2) use the product for any use prohibited by applicable laws, including the laws or regulations of the United States. This website is open to U.S. residents (excluding U.S. territories) who are 18 years of age or older. Your access to and use of this website is subject to these Terms and Conditions of Use (Terms and Conditions). By accessing this website, you agree to be bound by the Terms and Conditions whether or not you have read them. If you do not agree to these Terms and Conditions, do not access this website. FORD may at its sole discretion, with or without notice, modify these Terms and Conditions at any time and such modifications will be effective immediately upon being posted on this website. Your continued use of this website will indicate your acceptance of these modified Terms and Conditions of Use. If you do not agree to the Terms and Conditions or any modification of the Terms and Conditions, then you must immediately stop using this website. By conducting financial transactions on this website, you represent that you are 18 years of age or older. FORD reserves the right to change, suspend or discontinue all or any aspects of this website at any time without prior notice. FORD, as website administrator and parts manufacturer, or your dealer may make changes to any products or services offered on this website, or to the applicable prices for any such products or services, without notice at any time prior to placement of your order. The products and services listed on this website may not be up to date, and FORD and your dealer are not obligated to update them. The products and services offered or referred to on this website are subject to availability and are subject to change without notice. Tampering with the site, misrepresenting your or any other user's identity, using buying agents or conducting fraudulent or illegal activities on the website are prohibited. You agree not to use any robot, spider, automated technology, device, or manual process to monitor or copy the information contained on this website and you will not use any of the same to interfere or attempt to interfere with the proper working of this website. Your dealer, not FORD, is the seller of the parts on this website and all customer prices are set by each individual dealer. All transactions are solely between your dealer and you, the customer. FORD is not a party to the transaction between you and your dealer and does not have any input into or control over the dealer's customer pricing. Unless noted otherwise, the price displayed for products on this website represents the Manufacturer's Suggested Retail Price (MSRP) listed on the product itself or estimated in accordance with standard industry practice. These prices do not include materials/handling fees, labor, taxes or any other fees that may apply. Your dealer is solely authorized to set prices for the product and services, by either accepting the MSRP or setting customer pricing, and for any applicable fees including but not limited to those mentioned herein. Prices are subject to change without notice. The price of an item will not be confirmed until you order. Further, your credit card will NOT be charged until after your order has been shipped to you or picked up by you from the dealer, as the case may be. Despite best efforts, a small number of the items on this website may be mispriced. If an item's correct price is higher than the dealer's stated price, your dealer will, at his or her discretion, either contact you for instructions before shipping or cancel your order and notify you of such cancellation and the reason for such cancellation. The destination of the shipment or location where you will pick it up. The dealer(s) providing the service(s) and merchandise on this website charge sales tax in the tax jurisdiction(s) in which they are registered. Taxes not collected by them may be your responsibility depending on the laws of the jurisdiction in which the sale takes place. If an item is subject to sales tax at the location where the sale takes place, tax is generally calculated on its total selling price. In accordance with state tax laws, the total selling price of an item may include, some or all of the following; item-level shipping charges, handling charges if applicable, discounts and an allocation of order-level shipping and handling charges and discounts. The tax rate applied to your order will generally be the combined state and local rate for the address where your order is shipped or the location where it is picked up, as required by state tax laws. Therefore, the sales tax rate applied to your order may be different for an order shipped to your home address than it is for an order for the very same items shipped to your work address or items picked up at the dealership. Your dealer is solely responsible for accepting/confirming your tax exemption. Many factors can change between the time you place an order and the time your order is shipped. Therefore, the amount appearing on your order as "Estimated Tax" may differ from the sales taxes ultimately charged. As noted above, transactions made via FordParts.com are solely between you and the applicable dealer. FordParts.com and participating dealers utilize third-party service providers to process payments and store your card information. Most US-issued credit and debit cards can be used on this website. In order to make a payment, you must enter valid credit or debit card information. By submitting an order on FordParts.com, you authorize the dealer to charge your card in the specified amount. You will receive a receipt of your FordParts.com transactions. FORD and your dealer reserve the right to refuse service, terminate accounts, remove or edit content, or cancel orders at their sole discretion. FORD reserves the right to change or terminate this website, or any parts thereof, at any time without notice. Any and all changes and/or amendments to these Terms and Conditions will become binding immediately. Delivery options you choose are based on items in stock at your dealer, from the time that an order is received and processed. Your dealer cannot ship to PO, FPO or APO boxes or international addresses other than those in Puerto Rico. All items purchased from this website are made pursuant to a shipment contract. This means that the risk of loss and title for such items passes to you when your dealer delivers the item to the carrier. FORD and the dealer reserve the right to refuse to replace orders for customers who have made excessive loss and replacement requests determined at the sole discretion of FORD and the dealer. FORD and your dealer are not responsible for orders that are not received. All orders are subject to a verification process, and any information submitted that cannot be verified by a customer's financial institution(s) may cause delays. Your receipt of an electronic or other form of order confirmation does not signify your dealer's acceptance of your order, nor does it constitute confirmation of your dealer's offer to sell. FORD and your dealer reserve the right at any time after receipt of your order to accept or decline your order for any reason in their sole discretion. You may cancel an order via this website that is in a pending processing status on the My Orders page. Once an order is processed, it is your sole responsibility to contact your dealer directly if you wish to cancel the order. 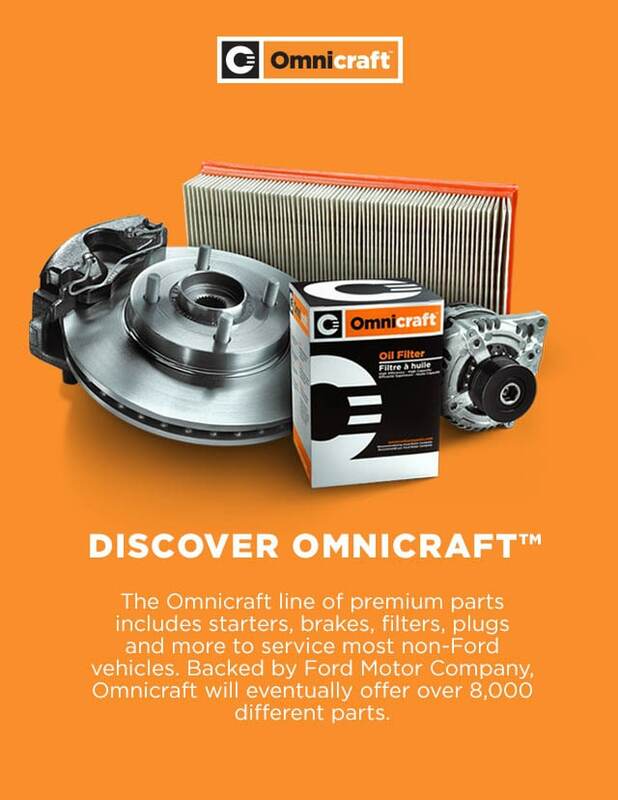 Your dealer will accept returns or exchanges of most Motorcraft® Ford Parts and Ford Accessories postmarked within 30 days of your receipt; and, credit you within 30 days. All returns and exchanges must be returned to your dealer in person or via shipping (solely at your expense unless in the case of dealership error), in the original box, in new, resalable condition, with all instructions and hardware, and in the condition it was received; otherwise, it is at the dealership's discretion to accept the return. If you opted not to provide a VIN(s), your dealer, at his or her discretion, may not be responsible for incorrectly ordered parts. Returns and exchanges may be subject to a restocking fee of up to 10 percent, which will be waived if the return or exchange is due to an error by your dealer. Shipping is nonrefundable. Attempting to return any parts or assemblies that have been tampered with or modified in a manner that affects the resalability and/or safety of the part(s) is prosecutable under the law, and these parts or assemblies are not eligible for return credit, refund and/or exchange. By purchasing products from your dealer via this website, you agree that you accept and will abide by the terms of FORD's no-risk core return policy. You can obtain a copy of the FORD core return policy directly from your dealer or by clicking on the no-risk core return policy link. A core is typically a rebuildable part used as a partial trade-in for a new or rebuilt part and a 'core charge' is similar to the deposit paid for a returnable can or bottle. It is an additional charge at the time of purchase to promote the return of the core when the part is replaced. When the core is returned, the charge is refunded. Labor costs or any other consequential expenses incurred on products purchased on this website are nonrefundable by FORD. You agree to the limited warranties for the products that have been purchased. See your dealer for a copy of the limited warranty applicable to the part purchased. You are entirely responsible for maintaining the confidentiality of your account information, including your password, and for any and all activity that occurs under your account. You agree to notify FORD immediately of any unauthorized use of your account or password, or any other breach of security. You may be held liable for losses incurred by FORD or your dealer due to someone else using your user name, password or account. You may not use anyone else's user name, password or account at any time without the express permission and consent of the holder of that user name, password or account. FORD and your dealer cannot and will not be liable for any loss or damage arising from your failure to comply with these obligations. This website may include inaccuracies or typographical errors that may be corrected as they are discovered at the sole discretion of FORD or your dealer. Errors will be corrected where discovered, and your dealer reserves the right to revoke any stated offer and to correct any errors, inaccuracies or omissions, including after an order has been submitted, confirmed and your credit card or PayPal account charged. If your credit card or PayPal account has been charged for the purchase and your order is canceled, your dealer will issue a credit to your account in the amount of the charge. Individual bank policies will dictate when this amount is credited to your account. If you are not fully satisfied with your purchase, you may return it in accordance with your dealer's return policy. FORD may, in its sole discretion, terminate your account or your use of the FordParts.com website at any time. You are personally liable for any orders that you place or charges that you incur prior to termination. By entering an order, you accept personal liability for any charges that you may incur even if your account or use of the FordParts.com website is subsequently terminated. IN NO EVENT SHALL FORD, ITS AFFILIATES, AND ANY OF THEIR RESPECTIVE DIRECTORS, OFFICERS, EMPLOYEES, AGENTS OR OTHER REPRESENTATIVES BE LIABLE FOR ANY DIRECT, INDIRECT, SPECIAL, INCIDENTAL, CONSEQUENTIAL, PUNITIVE OR AGGRAVATED DAMAGES (INCLUDING WITHOUT LIMITATION DAMAGES FOR LOSS OF DATA, INCOME OR PROFIT, LOSS OF OR DAMAGE TO PROPERTY AND THIRD-PARTY CLAIMS) OR ANY OTHER DAMAGES OF ANY KIND, ARISING OUT OF OR IN CONNECTION WITH: THIS WEBSITE; ANY MATERIALS, INFORMATION, QUALIFICATIONS AND RECOMMENDATIONS APPEARING ON THIS WEBSITE; ANY SOFTWARE, TOOLS, TIPS, PRODUCTS OR SERVICES OFFERED THROUGH, CONTAINED IN OR ADVERTISED ON THIS WEBSITE; ANY LINK PROVIDED ON THIS WEBSITE; AND YOUR ACCOUNT AND PASSWORD, WHETHER OR NOT FORD HAS BEEN ADVISED OF THE POSSIBILITY OF SUCH DAMAGES. THIS PROVISION SHALL SURVIVE THE TERMINATION OF YOUR RIGHT TO USE THIS WEBSITE. YOU ACKNOWLEDGE THAT YOU WILL BE FULLY LIABLE FOR ALL DAMAGES RESULTING DIRECTLY OR INDIRECTLY FROM YOUR USE OF THIS WEBSITE. 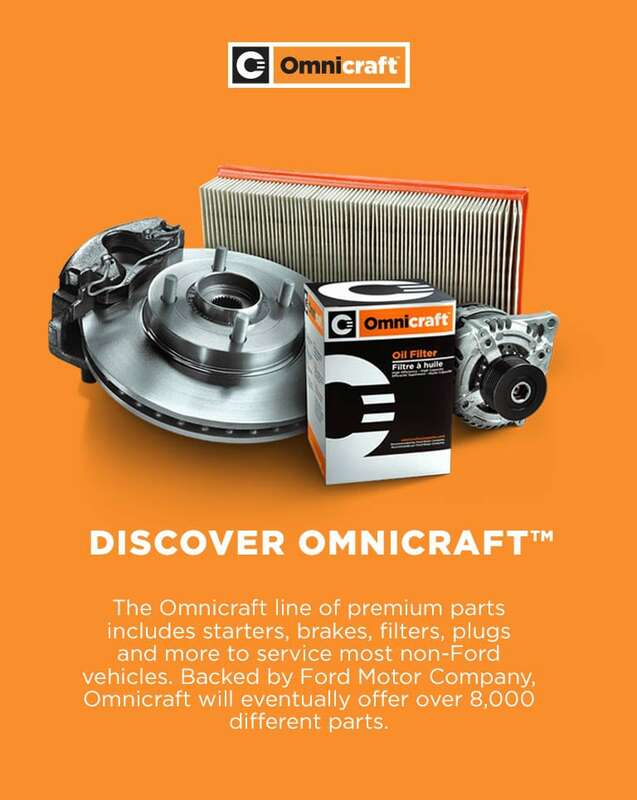 Further, FORD makes no representation that content provided on the FordParts.com website is applicable to, or appropriate for use in, locations outside of the United States. International order arrangements must be made separately and independent of FordParts.com and are between the dealer and customer and may be subject to separate terms and conditions as arranged between the dealer and the international customer. You agree to indemnify and hold harmless FORD and its affiliates and their respective directors, officers, employees, agents or other representatives from and against all claims, liability and expenses, including all legal fees and costs arising from or relating to (a) your breach of these Terms and Conditions of Use; and (b) your use of this website including transmission or placement of information or material by you on this website. This provision shall survive the termination of your right to use this website. All claims, disputes or controversies (whether in contract or tort, pursuant to statute or regulation, or otherwise, and whether preexisting, present or future) arising out of or relating to: (a) these Terms and Conditions of Use; (b) this website; (c) any advertisement or promotion relating to these Terms and Conditions of Use or this website; or (d) transactions effectuated through this website, or (e) the relationship which results from these Terms and Conditions of Use (including relationships with third parties who are not party to these Terms and Conditions of Use) (collectively "Claims"), will be referred to and determined by binding arbitration governed by the Federal Arbitration Act and administered by the American Arbitration Association under its rules for the resolution of consumer-related disputes, or under other mutually agreed procedures. Because this method of dispute resolution is personal, individual and provides the exclusive method for resolving such disputes, you further agree, to the extent permitted by applicable laws, to waive any right you may have to commence or participate in any class action or class-wide arbitration against FORD related to any claim. This provision shall survive the termination of your right to use this website. These Terms and Conditions shall be governed by, construed and enforced in accordance with the laws of the State of Michigan, without regard to its conflict of laws provisions. Error messageAre you sure you wish to decline the Terms & Conditions? If so, you will not be able to purchase products on FordParts.com. If you do wish to decline, please click the Decline button again. 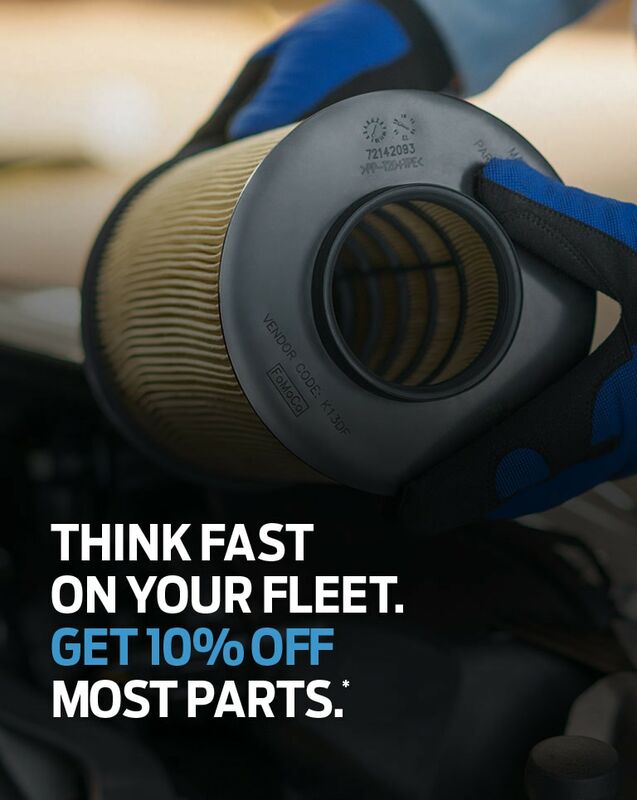 * Valid on qualifying purchases made before tax on FordParts.com. 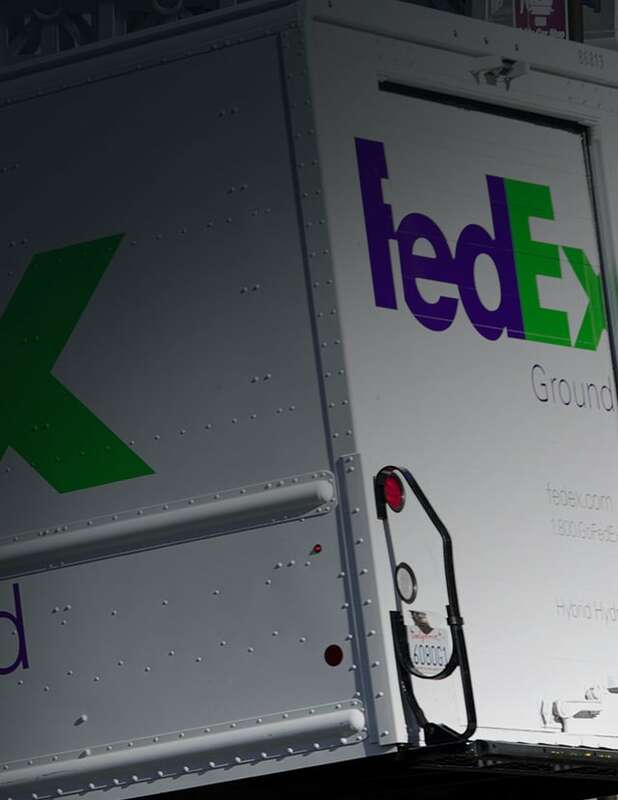 Fedex Ground to all 50 states.Guests and sponsored customers are ineligible for free shipping. You have items in your cart. If you choose to shop this dealer, it may affect the price and availability of these items. Are you sure you want to shop this dealer? Welcome to Muzi Motors! Your business is important to us! Here at Muzi Motors we pride ourselves in excellent service with over 100 years combined experience! 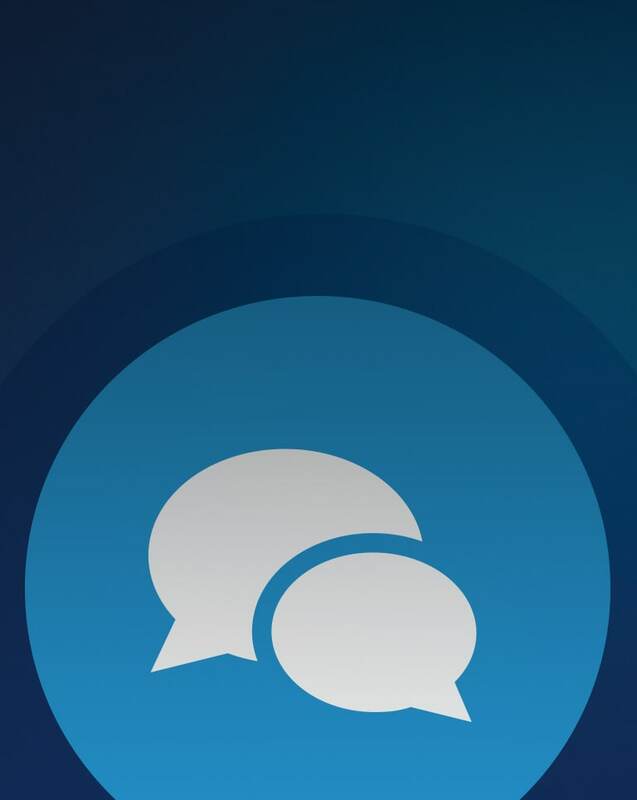 Reach out to our expert with our new Live Chat. You can find the live chat feature by clicking "Live Chat" on your screen and you will be connected with one of our representatives between 9:00 am and 7:00 pm Monday to Friday EST. *Valid on qualifying purchases before tax made on FordParts.com. 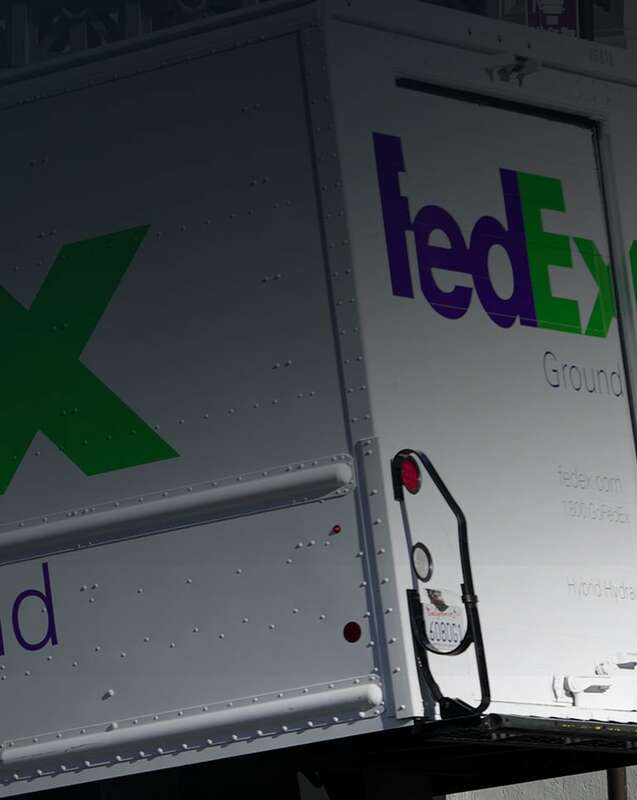 FedEx Ground to all 50 states. Guest and Sponsored customers are ineligible for free shipping. Choose a vehicle from your previously saved vehicles. For a general search with a new vehicle use this function; however, for the most accurate results we recommend using VIN when ordering parts. When ordering parts, enter a Vehicle Identification Number for the most accurate search results. Enter related keywords to search for the most applicable part. If you know the specific part number you'd like to order, you may enter it here.